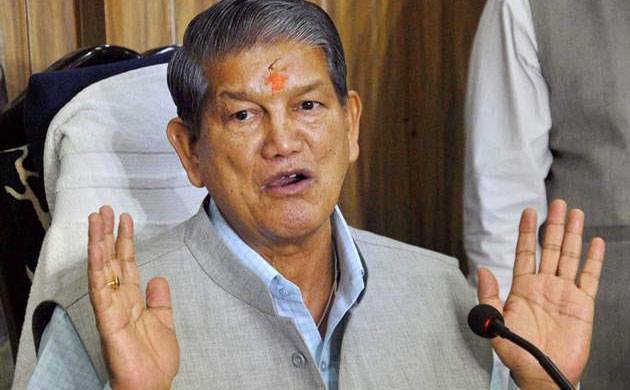 Former Chief Minister of Uttarakhand Harish Rawat on Wednesday evening escaped unhurt after he was hit by a motorcycle in Dehradun. The biker lost the control of his vehicle and hit the former Chief Minister outside his residence in the Rajpur area, Rawat’s spokesperson Surendra Kumar briefed about the incident. Rawat was taking a stroll at the time he was hit. The Congress leader though escaped the incident unhurt but the crowd had gathered after the incident, said Kumar adding that Rawat ensured that the biker left the spot without any trouble.